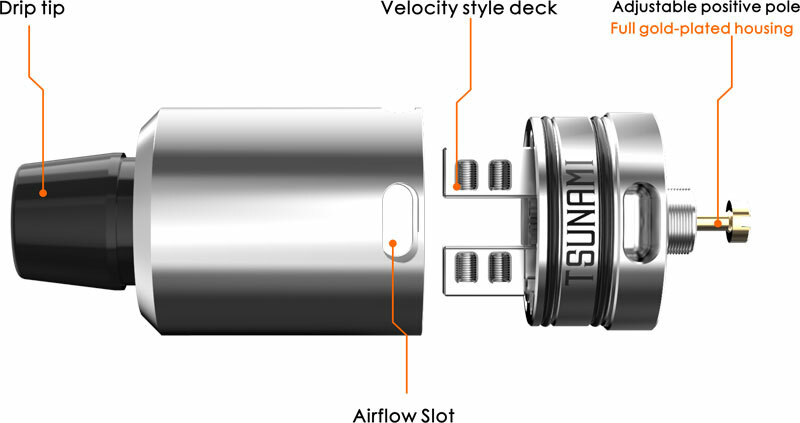 The Tsunami 24mm RDA by Geek Vape is the enlarged version of the original and highly popular Geek Vape Tsunami with a new feature. 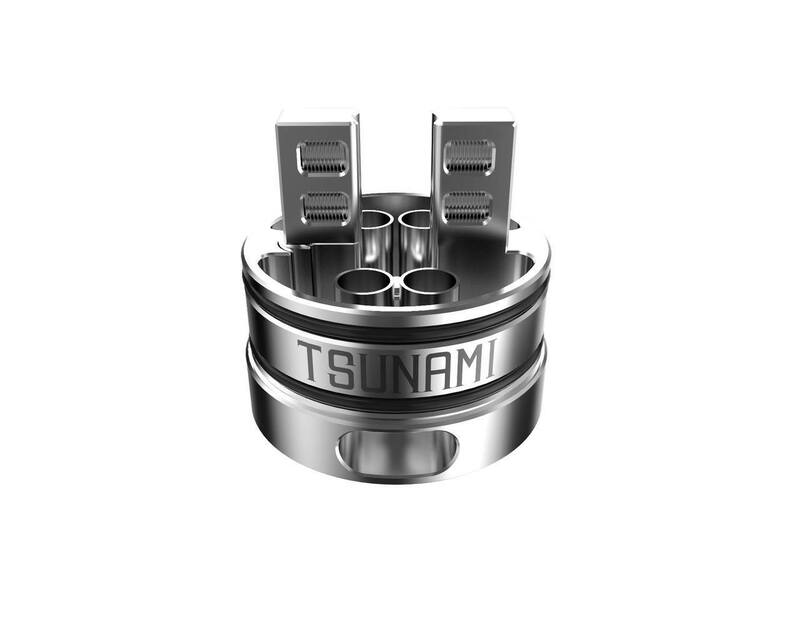 Manufactured with precise machining and superior Stainless Stainless construction, the quality of the 24mm Tsunami remains consistent with the original. Featuring a 2 Post Velocity style deck coupled with an adjustable Kennedy style bottom airflow design, the Tsunami RDA not only provides flexibility of mounting various types of coils with ease, but also produces dense and flavorful clouds. 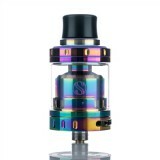 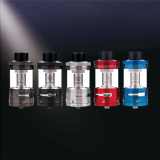 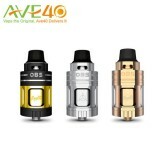 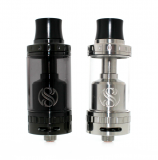 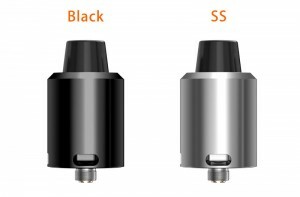 In addition, the Tsunami 24mm RDA now features a hollowed positive pin for Squonk mod compatibility.